Autumn is wonderful . 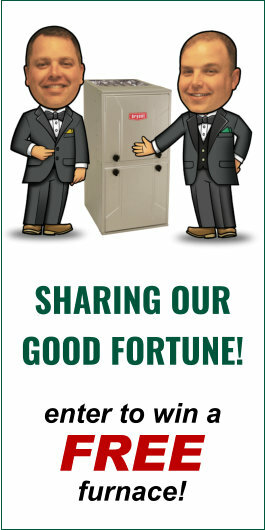 . . unless your heating system fails! Fall is my favorite time of year. Changing leaves, pumpkins, the scent of fresh apples and spices, soft-oversized sweaters. What’s not to love? Ah…there is that one little issue…your heating system failing! Actually, that can be a pretty big issue if you put it off. The weather in Northeast Ohio changes so often (it’s the first day of Autumn and the high is going to be 85 degrees!) you just never know when that first cold day/night is going to hit! It’s a good idea to turn your furnace or boiler on before the weather gets too cold. Be proactive and make sure it’s working properly. Autumn is a wonderful and beautiful time of year. Enjoy all the season has to offer including the comfort of a warm home on a cool day/night! 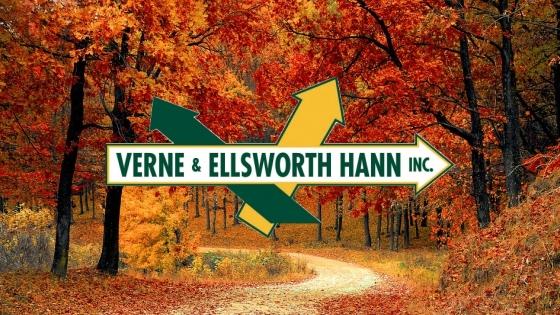 Call Verne & Ellsworth Hann, a 5-generation company and the ONLY Hann family owned HVAC company in Cleveland, and schedule your heating system maintenance today!